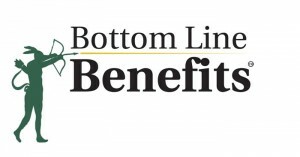 The Bottom Line Benefits Program is an exclusive package of tangible benefits included with your chamber membership. By taking advantage of one or more of these programs, you will increase the return on your investment! Save on Prescription Drugs! The Kershaw County Drug Card provides savings of up to 75% on prescription drugs, and is accepted at over 50,000 pharmacies across the country. The Kershaw County Drug Card has no restrictions to membership, no income or age limitations, and residents are not required to fill out an application. The Kershaw County Drug Card was launched to help uninsured and under insured residents afford their prescription medications. However, the program can also be used by people who have health insurance coverage with no prescription benefits, which is common in many health savings accounts (HSA) and high deductible health plans. Additionally, people who have prescription coverage can use this program for non-formulary or non-covered drugs. The Kershaw County Drug Card is a solution to the confusing maze of discount prescription programs that have appeared in recent years. May of these programs only cover certain drugs, charge fees, and some have membership restrictions such as age and income requirements. Kershaw County residents can download a free, card, search drug pricing, and locate participating pharmacies from this site by clicking on the FREE Drug Card icon above. Be sure to read through the frequently asked questions to better understand how the card works. Discounted Advertising! Camden Media Group prints the Chamber's newsletter quarterly and inserts it in the Chronicle Independent. 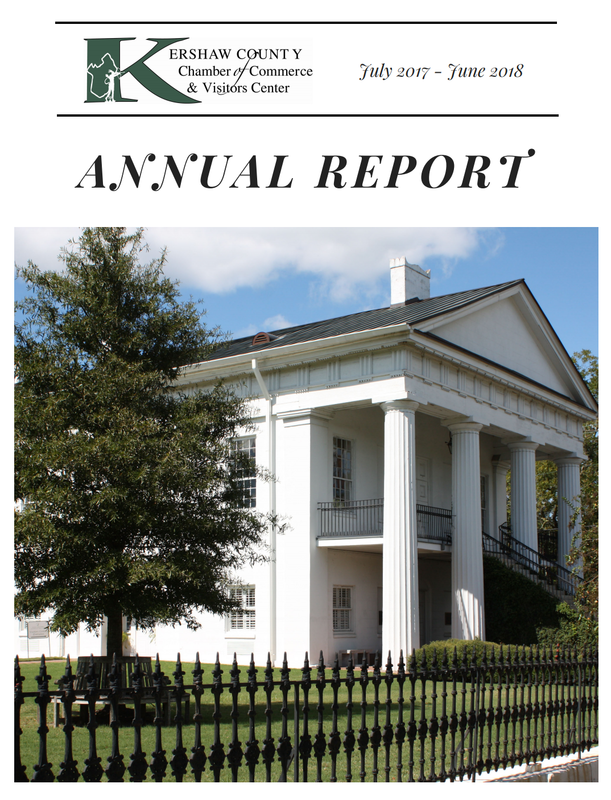 Members of the Chamber may purchase ads in this newsletter at discounted rates below the standard ad rates in the Chronicle Independent with the same exposure. Also, the newsletter will now be available online at www.chronicle-independent.com in the Special Print Section with links on the Chamber's website and the Chamber's Facebook page, thus increasing your exposure. Ad options and prices are as follows: 1/4 page ad for $200, 1/2 page ad for $350, and a full page ad for $600. Looking for a health plan that is a true value? BlueCross BlueShield of South Carolina offers a way to better manage your health care costs! Business True Blue and Business True Blue Value Plans are group health products from BlueCross BlueShield of South Carolina for Kershaw County members with 2-99 employees. Also available, Personal True Blue for those members who do not qualify for a group health plan, such as; sole proprietors, students, part-time employees, and dependents, just to name a few. You owe it to yourself and your employees to see if the members-only, Business True Blue is right for you. The Business True Blue comprehensive portfolio of insurance plans has been designed exclusively for members with unique benefits members need most at the best available price. True Blue gives you more flexibility and allows you to offer your employees comprehensive coverage from the state's leading health insurer. For more information, please call BlueCross BlueShield of SC at (800) 641-2977, and they will assign a local agent from Kershaw County to contact you with options and customized quote. Let KM Video Productions provide you with a digital marketing product to further enhance your ability to communicate with your customers, and potential customers, in remarkable new ways. Let them help you achieve added exposure and increased communication with your clients. KM Video Productions will produce a professional 60-second commercial/video for your business for only $200, exclusively for Chamber members. This is at a $50 discount off the normal retail price. Use your commercial to enhance your website, or let KM Video Productions advertise your business on TruVista Cable Channel 39 which is broadcast to more than 12,000 households in Kershaw, Fairfield, and Chester Counties, with 5,000 viewers in Kershaw County alone. These commercials will run on programming that is produced locally such as; “The Educated Voter Forums”, “Out and About in Kershaw County”, the “KFCC News Show”, (weekly news show highlighting events and news in a three-county area), local sporting events, local history-related shows, and much, much, more. For only $100 per month, your commercial will run approximately 85 times...that's only $1.18 per commercial. Maximize your advertising budget and exposure with these very affordable rates. For more information, please contact Kirk Mays at (803) 432-8796/(803) 420-2375, or via email at kirkmays@truvista.net. Mention you are a member of the Kershaw County Chamber of Commerce & Visitors Center to receive this "members only" discount. Reduce your cost of doing business! 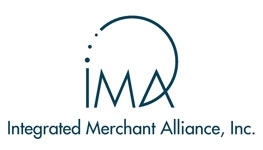 Integrated Merchant Alliance, Inc. (IMA SE) guarantees that they can lower your costs of accepting credit cards when taking advantage of their Merchant Services Program*. Their goal is to provide the best program possible to ensure long term relationships. IMA SE will also provide local representation for excellent customer service and a 24/7/365 emergency hotline. IMA SE takes great pride in providing exceptionally low rates and fees with an extraordinarily high level of customer service. For more information, or for a quote, please call (843) 442-9009. *Pricing guarantee does not apply to some businesses on a national, group and association pricing plan. Connect with your customers! The Kershaw County Chamber of Commerce has partnered with Constant Contact®, the leading email marketing service for small businesses, to bring you a great way to stay in touch with your most important audience: your customers. With Constant Contact, email marketing is easy, affordable, and effective. 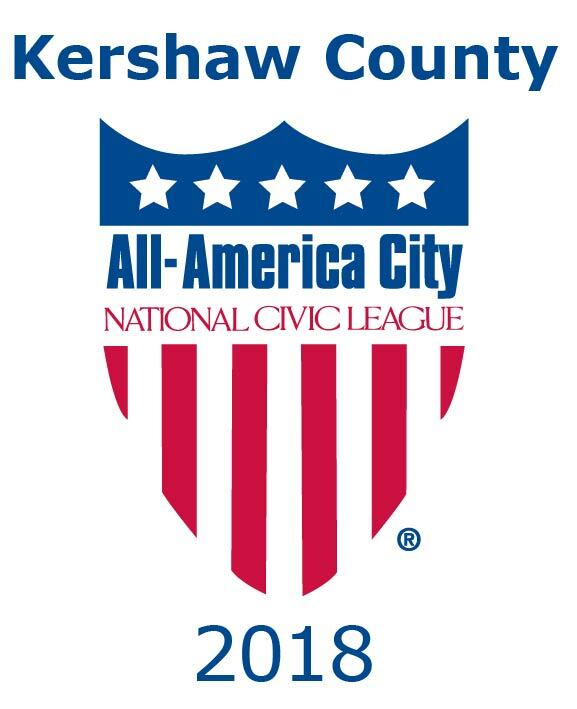 And because you are a member of Kershaw Chamber of Commerce, you qualify for a special discount. If you prepay for six months, you receive a 20% discount. Prepay for a year and save 25%! There's no better time to try email marketing. If you haven't opened an account yet, you can start with a 60-day free trial. To begin your trial click here. If you already have a Constant Contact account and would like your discount, please contact the Chamber at (803) 432-2525 for instructions on how to receive your discount.